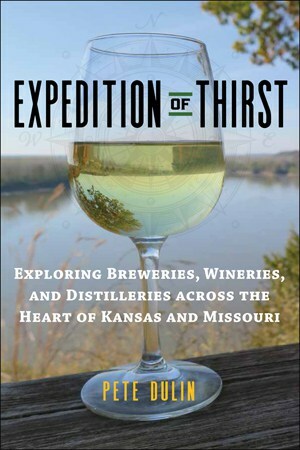 Author Pete Dulin’s latest book is Expedition of Thirst: Exploring Breweries, Wineries, and Distilleries Across the Heart of Kansas and Missouri. 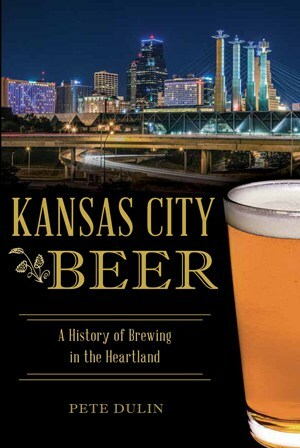 Past books include Kansas City Beer: A History of Brewing in the Heartland, KC Ale Trail, and Last Bite: 100 Simple Recipes by Kansas City’s Best Chefs and Cooks. 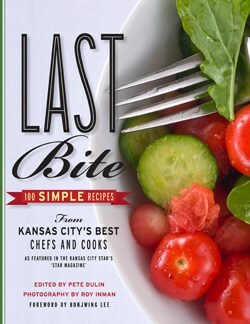 These books explore local food and drink available in Kansas City, Missouri, and the region. Dulin is a veteran food and drink writer. He researches, writes, and introduces the people, places, and businesses that enrich the region with locally produced food and drink. 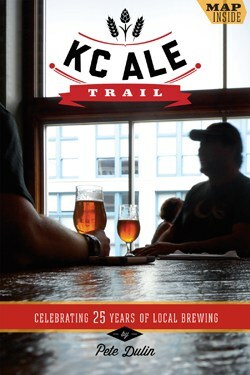 His latest book, Expedition of Thirst, weaves in history, culture, geography, and characters he encountered on his travels. The result is rich reading and a guide for readers to conduct their own adventure.